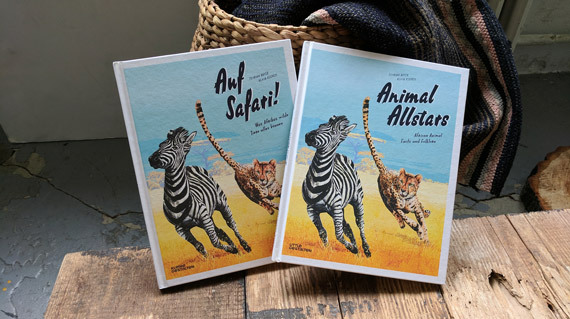 My very first childrensbook, published by Little Gestalten, is now available in all book shops. The AOI brings the World Illustration Awards exhibition over to South Korea to one of the hottest Illustration Fairs in the East: The Seoul Illustration Fair 2017 (THESIF). Welcoming over 250 participating artists from all over the world and 37000 visitors in last year’s edition, THESIF is one of the biggest professional fairs in the illustration industry in South Korea. Today I got shortlisted by the Association of Illustrators for the World Illustration Awards 2017 with my set of Year Review illustrations for Süddeutsche Zeitung Magazin! 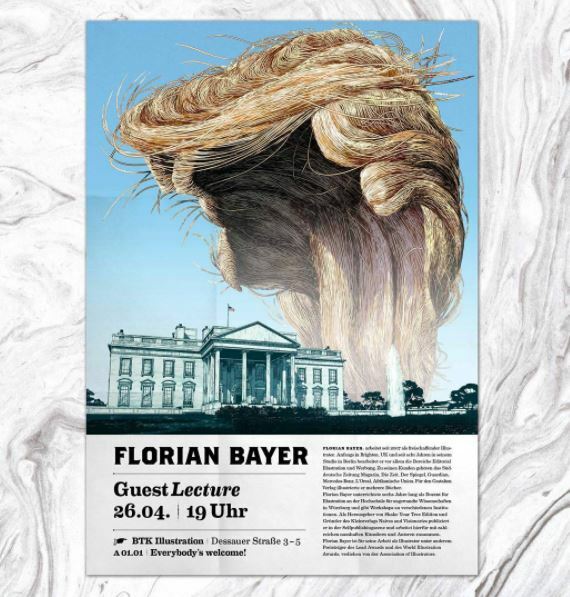 I'll give a guest lecture about my illustration works at the University of Applied Sciences BTK in Berlin. It is open for everyone. Come as you are. The Chapel Gallery is proud to host this prestigious exhibition which brings together exceptional images created by artists from across the globe. Beginning of this year I was working on illustrations to show you how to do fly fishing right. 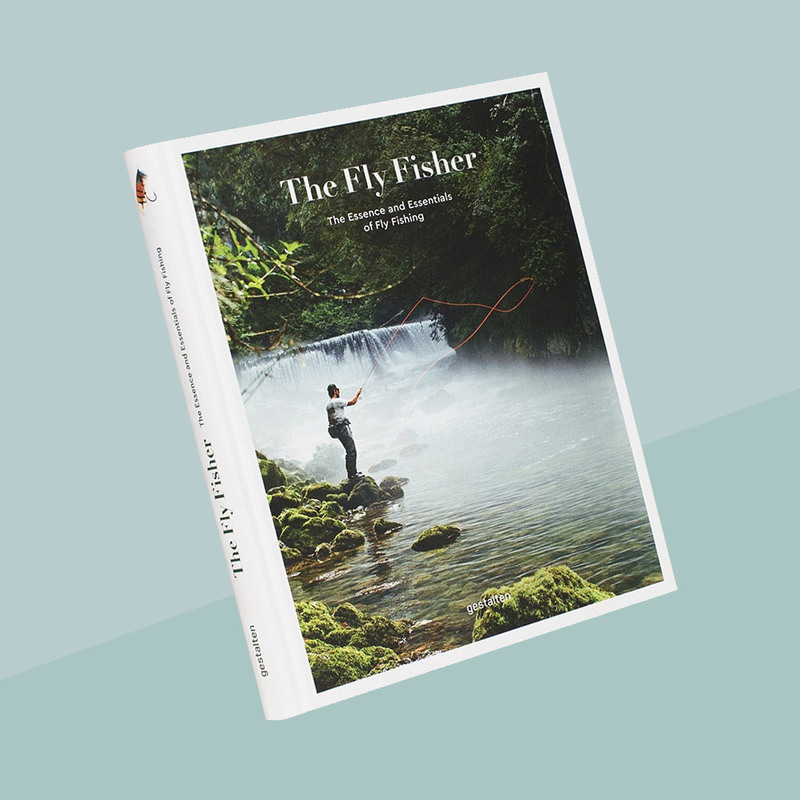 Now "The Fly Fisher - The Essence and Essentials of Fly Fishing" is in stores. 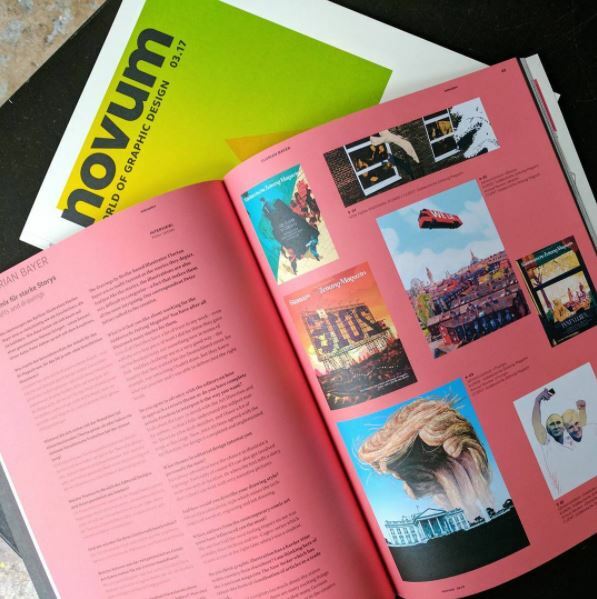 Novum Magazine did a feature interview with me about my work for the Süddeutsche Zeitung Magazin during the last years. 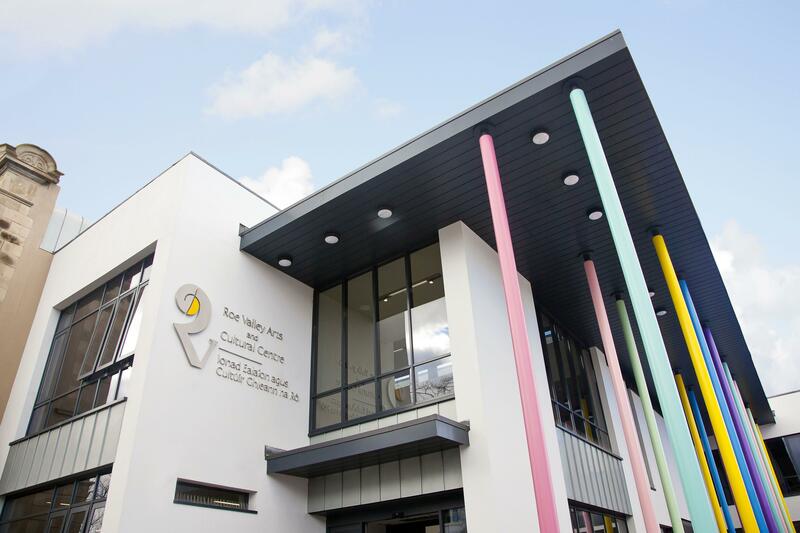 The Roe Valley Arts & Cultural Centre is delighted to host the significant World Illustration Awards for a second year, maintaining a platform for this international exhibition in Northern Ireland. 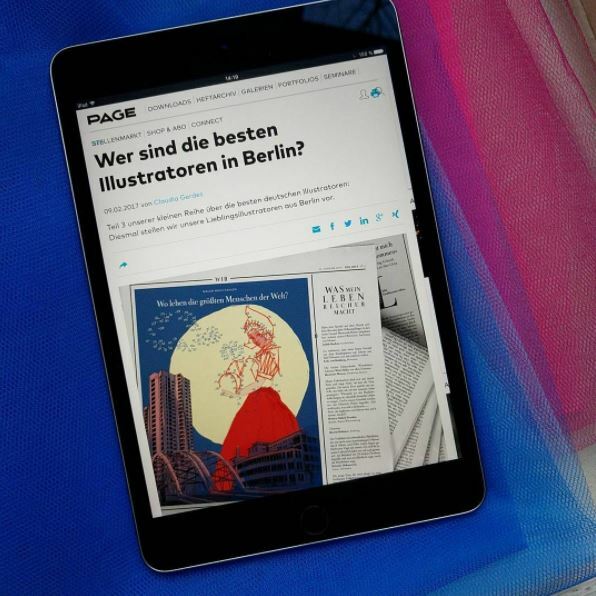 According to PAGE magazine I am one of the best illustrators in Berlin. Thank you for the flowers, Page!